It is with great pleasure that we welcome the latest and last of our new signings this year, the superlative and downright ungoogleable Walk! 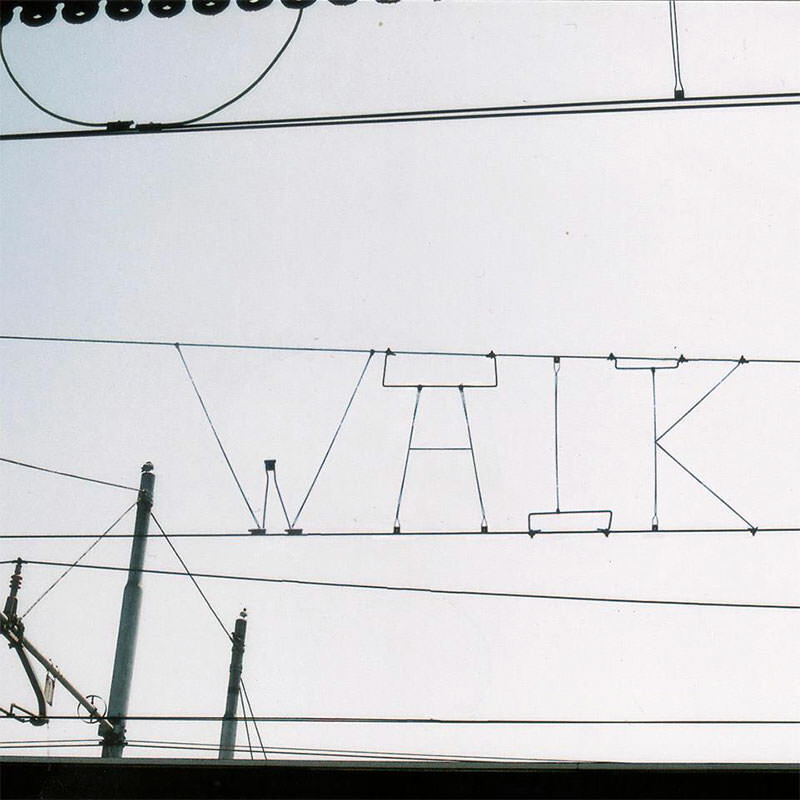 Walk is the sequencer blues project of Rik Warren and David Schlechtriemen. They’re a brand new band that have already garnered formidable praise from audiences and critics across the UK. The duo have a formidable CV between them: Warren being a founder member of Ernie’s Rhythm Section, Noon and The Hallelujah Whip, while Schlechtriemen drums with Driver Drive Faster, The Miserable Rich, Honeyfeet and his own project The Pickpocket Network. Chances are you’ve seen these two somewhere before! Their debut release will be out in February 2013.